I am travelling to East Asia early next year, how important is it to have gifts to give to colleagues or associates? There are fundamental cultural differences in values, behaviours and attitudes that are culturally bound. These differences contribute to various perceptions of what is appropriate when it comes to gift giving in the business world. Gift giving is not typically the norm in Australia, and Western culture in general, and may often carry negative connotations associated with bribery. However, gift giving is often expected elsewhere in the world. In many Eastern cultures, including China, Korea and Japan, gifts are used to build and maintain relationships, to show respect and appreciation, or to enhance the image or reputation of a company. Giving your foreign colleagues or associates company-branded gifts or gifts specific to your home country is a great place to start. These gifts need only be small and relatively inexpensive ‘tokens’ of appreciation insofar that they are both sufficient for the purposes of your business dealings, and also do not carry any risk of being in contradiction of your own company’s policies. In general, when giving a gift be mindful of your colleague or associate’s particular culture and take into consideration their cultural differences. For example, different cultures celebrate different events throughout the year. Don’t assume that everyone celebrates Christmas. Another example is that alcohol is strictly prohibited amongst some cultural groups. The manner in which a gift is present is also important. Most East Asians countries tend to offer and accept gifts with both hands. It is easy to see how a lack of cross-cultural understanding can lead to misunderstandings in these situations. It is not uncommon for these misunderstandings to result in offense, and ultimately cause complications in your business dealings. Instead of a book review this month, I wanted to continue with the Percolate inspiration and share with you the books that each of the three key speakers I mentioned above has written. Some of you may be after a gift idea or two as well! 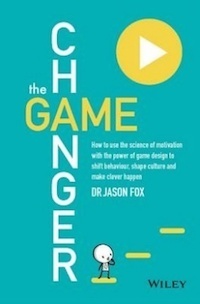 Combining the best elements of three distinct fields—motivational science, game design, and agile management—this book shows you how to positively influence behaviour through better work and project design. It is the perfect resource for forward-thinking leaders in organisations and teams focused on crafting a work culture that gets the best out of their people. 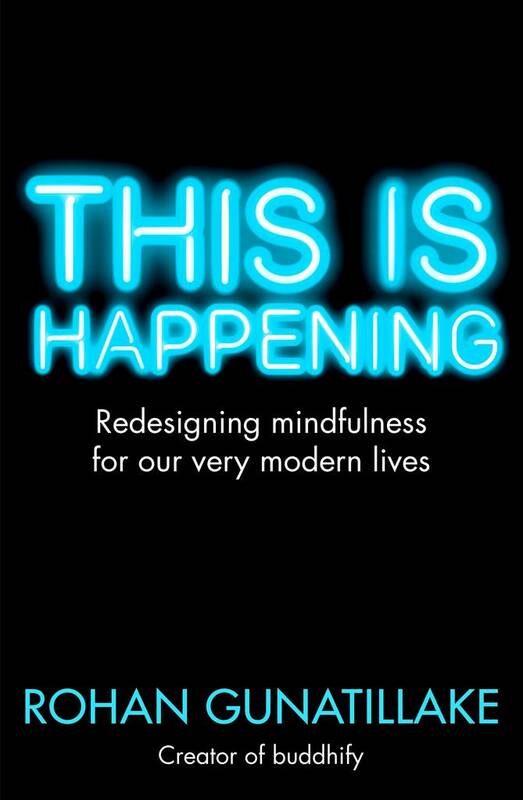 This book argues that to lead more mindful, calm and happy lives, switching off is the last thing we need to do. It provides the ideas, principles and techniques to bring awareness, composure and kindness to wherever you are and whatever you are doing. Filled with over sixty practical exercises that you can plug into your life straight away, the book's mobile mindfulness approach presents a way to get the benefits from meditation however busy your life is. This book explores how our thinking creates our reality. Throughout the book, you will explore how to quickly become aware of your assumptions and understand whether they are serving you or holding you back. 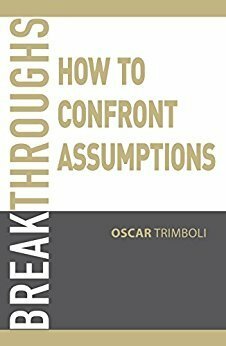 With a focus on assumptions, perspective and gaining clarity, this book motivates the reader to find alignment – personally, for your team, your organisation and the world around you.